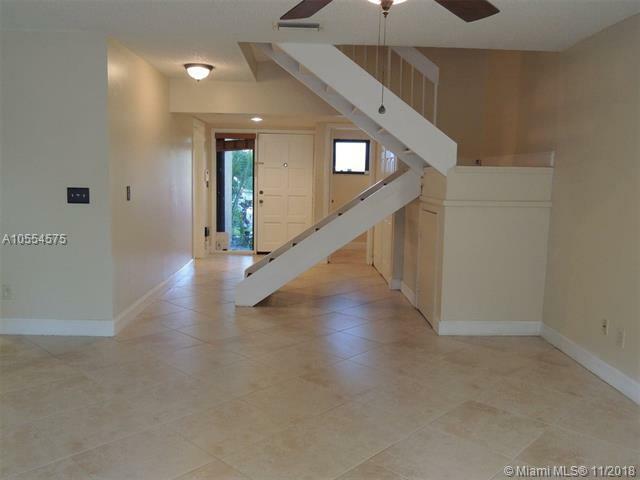 Gorgeous 3-Bedroom, 2-1/2 Bathroom Townhouse! 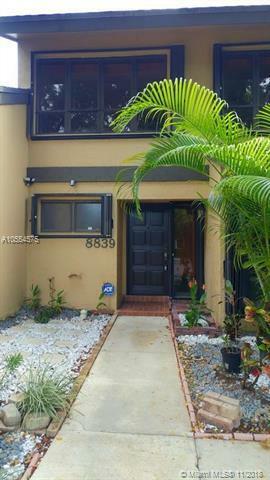 Located in the Desirable Central Park Community of Gingerwood Place in Plantation. Extremely Well Maintained. All bedrooms are upstairs. Home is freshly painted and the deck is completely remodeled. New A/C unit, New Water Heater. The home is tiled throughout and the bedrooms have wood flooring. Bright Kitchen, Large Living Room, Private Deck Area and plenty of closets and storage areas throughout the home, including an attic. Master Suite has Walk-in Closet and two additional closets, Bathroom and a Vanity Area. Complete Accordion Shutters. 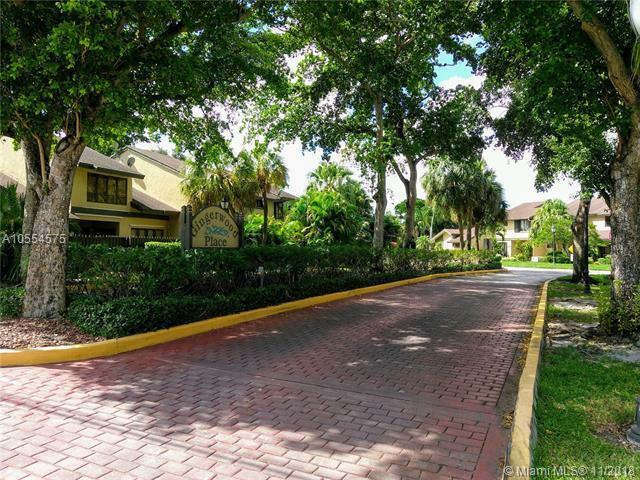 Great Community with Welcoming Pool Area and Tennis Courts. Close to Veranda Shoppes Plaza, Central Park, and easily accessible to major highways. 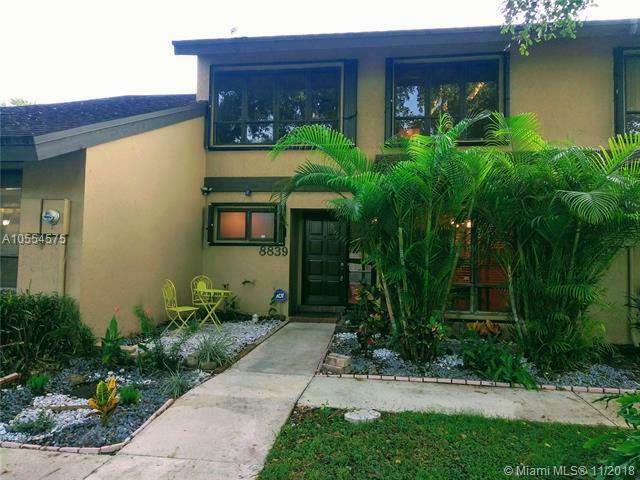 Low HOA & Taxes! FHA & VA Welcome! This one won't last! Listing courtesy of Hamilton & Associates Real Estate & Inv Firm.